Video Shows Plankton Consuming Plastic Beads – Neptune 911! Neptune 911 has reported on scientific concerns about plastics in the seafood that we consume. This video shows how plankton easily consume plastic beads. Yes, the following is editorializing, something Neptune 911 uses only when facts out-weigh the hyperbole. 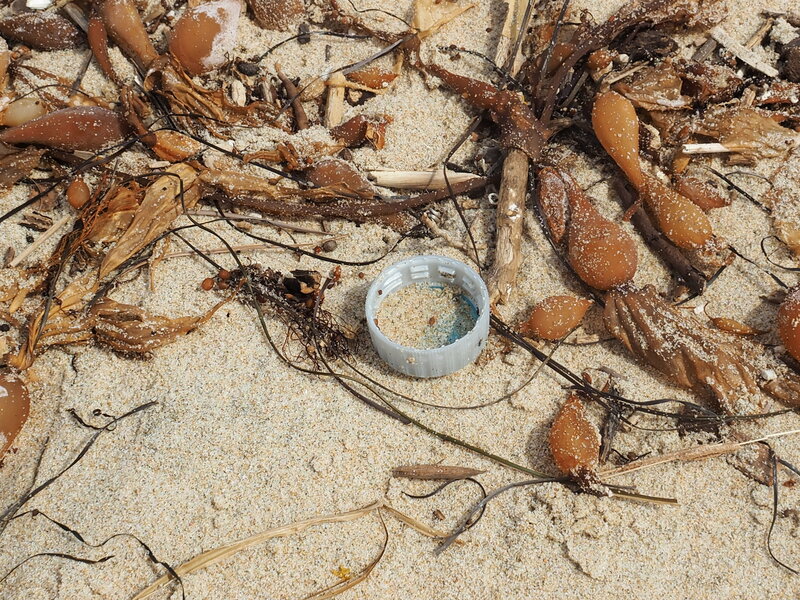 There is a concerted effort to deny the nightmarish evidence that plastics in our seas is some environmentalist’s hoax. When news about the preponderance of plastics and/or marine debris comes in from unlikely sources, it lends credence to environmental concerns.